Evening folks…I have spent the past few days photographing water birds while laying in the mud! Last night I came home coved in mud, today I was a bit smarter and brought tarp…. 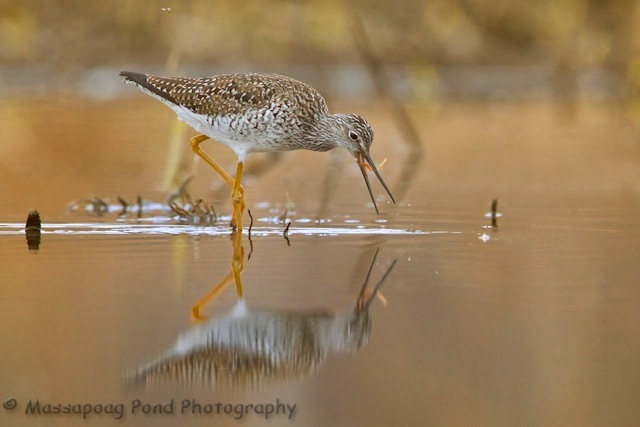 This is a Greater Yellowleg feeding at Bolton Flats on it's way North to Northern Canada to it's breeding grounds.